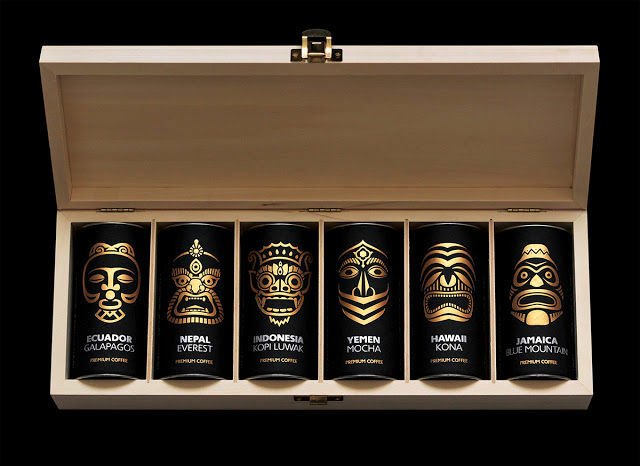 Alcohol packaging has certainly come a very long way, with booze purveyors getting increasingly creative in order to stand out in liquor store shelves. After all, whether you're trying to sell beer to college students, craft whisky to hipsters or expensive vodka to yuppies, you need to put some thought into your alcohol packaging to ensure that it grabs the attention. 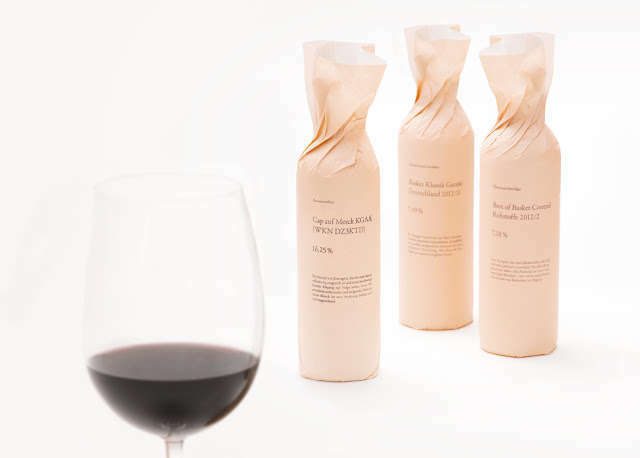 Alcohol packaging doesn't necessarily need to be extremely shiny or luxurious to be deemed stylish. After all, definitions of style vary depending on age, gender, subculture and even location. While retro-style old-school packaging is something that will always appeal to a certain segment of the drinking-age population, many people also gravitate towards more humorous and even irreverent packaging. Of course, we live in a high-tech world so there are a certain proportion of people who are going to be drawn towards futuristic alcohol packaging, and this hasn't been lost on packaging designers.